If home is truly where the heart is, then The House Healers’ mission is to put the heart back in your homes. The House Healers is a reality TV show about a savvy group of renovators that take on the immense challenge of beautifying sorely neglected houses. We don’t believe in tearing things down, we seek to rediscover the inner beauty that exists within every home. 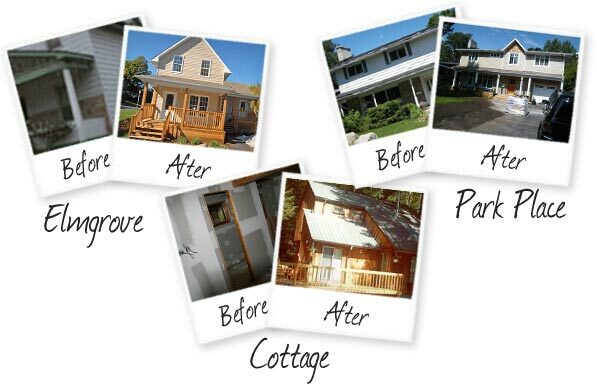 For us, it’s not just about making something new, it’s about improving the homeowner’s quality of life, by restoring a home to its original beauty, while upgrading its quality and improving the environmental efficiency. We hope to inspire people to consider their own homes and how they can be made more appealing, green and ultimately more livable.